Owing to the sudden surge in demand for Gasoline vehicles, Maruti Suzuki is planning to add S-Cross petrol version to the existing range. 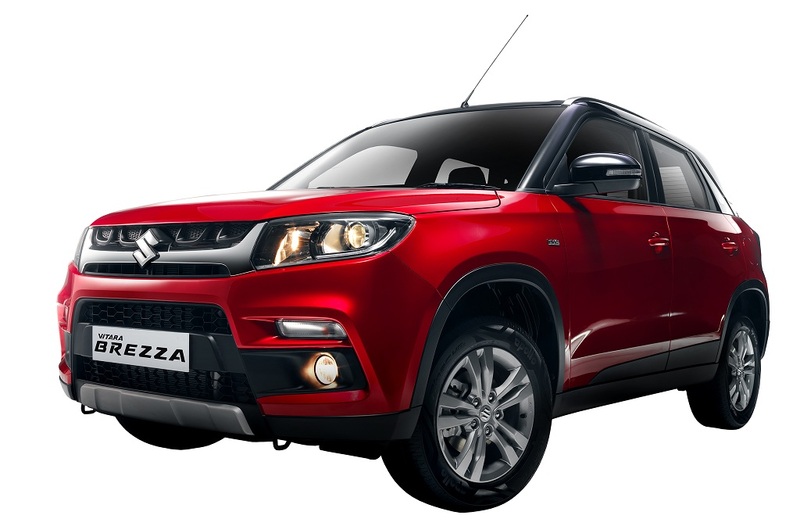 Promoted as the premium cross-over, the model hasn’t quite been as successful as the recently launched Vitara Brezza. The lack of successful sales has also prompted the company to cut the prices of the S-Cross by almost Rs. 2 lakh. This means that the base version now start at just above Rs. 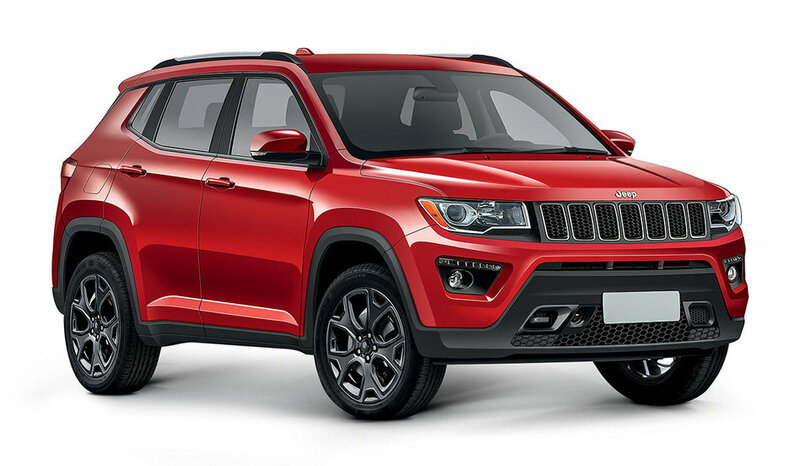 8 lakh whereas the top-end version will retail at somewhere close to Rs. 12 lakh ex-showroom Delhi. 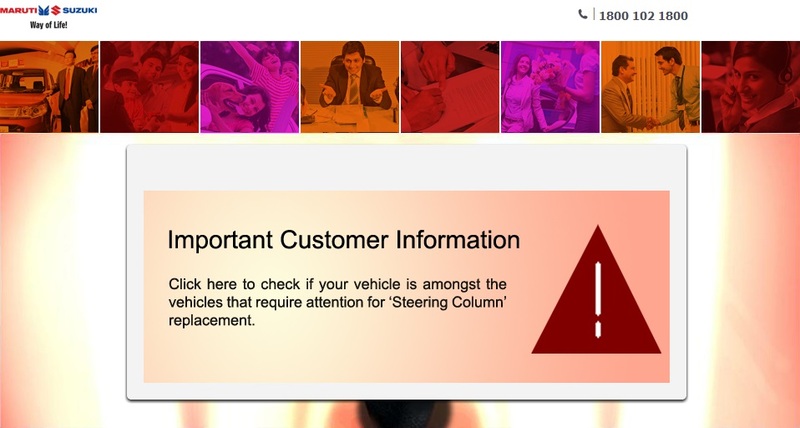 Maruti Suzuki is responding to the current market scenario which represents a tilt in favor of petrol vehicles. The change has been brought about by the recent issues pertaining to increasing Diesel fuel prices and the recent ban by NGT on diesel vehicles above 2000cc. The sales charts give us a complete idea regarding the shift in trend where people are now preferring to buy a petrol car over diesel. The Maruti Suzuki S-Cross Petrol version in all likelihood will be powered by 1.5 litre unit churning out 100 bhp of power and 133 Nm of torque. The 1.0 booster-jet engine is also waiting in the wings in terms of petrol mills from MSIL. 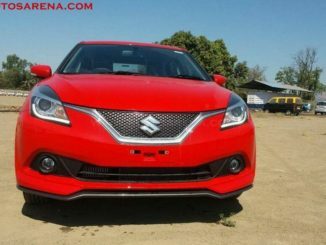 Although its association with S-cross may take place only after the Baleno-RS is launched. The currently planned 1.5 Litre unit will also replace the current engine powering the Maruti Suzuki Ciaz soon. 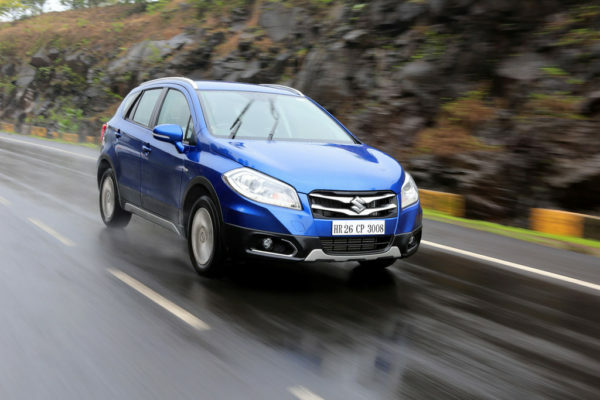 It is also speculated that Maruti Suzuki might offer an optional 4-speed automatic gearbox on S-Cross petrol variant. Although The news hasn’t officially been confirmed as of yet. Sold exclusively through NEXA – The premium showrooms of Maruti Suzuki India , the S-Cross now seems a real steal in terms of all the things that it has to offer. The reduction in prices makes the deal only sweeter and addition of petrol variant makes it even more competitive. It will be Interesting to see how does the Indian market react to the new S-Cross petrol.